Twenty-five years after Barbara Brodkin’s murder, her alleged killer has been arrested. 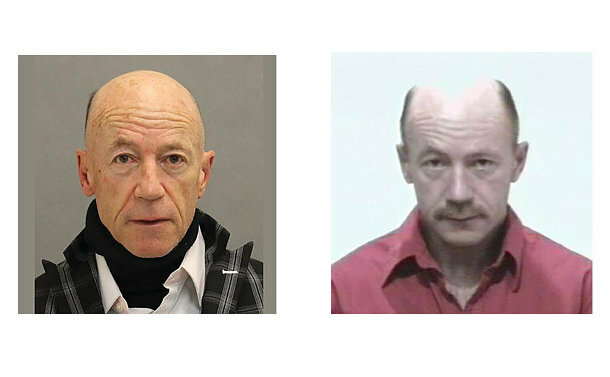 Charles Mustard, 63, was arrested for the 1993 murder of Barbara Brodkin. At left, a photo of Mustard in 2018, at right, 2002. On March 19, 1993, the victim’s then six-year-old son called 9-1-1 from her Balliol St. apartment seeking help for his mom who he believed was deceased. The case, which went cold after an extensive investigation, was reviewed last year. Charles William Mustard, 63, was identified, investigated and arrested on October 19 for the murder. Married in 1983, Brodkin separated from her husband eight years later and worked various jobs as secretary or typist while raising her son. Gallant said the investigation revealed that the victim and suspect were acquainted. Constable Rob Thomas, the first officer who responded to the call back in 1993, was central in this investigation as the lead polygraph officer in Toronto. 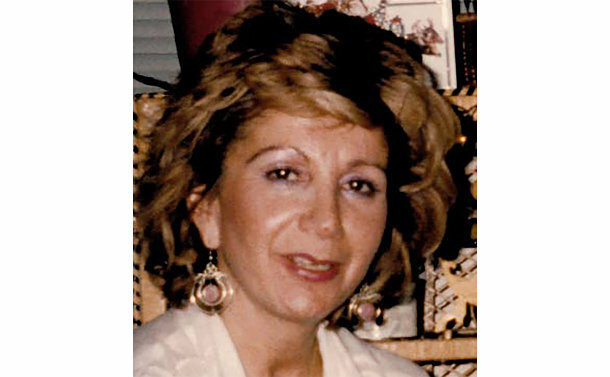 Barbara Brodkin, was found murdered in 1993. An arrest was made in the case 25 years later. Gallant credited the dedicated work of forensic technologists and scientists at the Centre of Forensic Sciences (CFS) that located the DNA years later. “Our Cold Case Unit continues to work very closely with the CFS in an effort to solve as many cases possible,” he said. Speaking on behalf of the family, Herb Brodkin – a first cousin of the deceased – thanked cold case investigators for their persistence. Gallant is urging persons that knew the deceased and the suspect to contact police. “More specifically, if your name is Dirk or Linda and you knew Barbara and Charlie or Charles, please reach out to us at the Homicide Cold Case Unit at (416) 808-7410,” said Gallant, of acquaintances. Mustard will make his first court appearance via video on October 24. Gallant had a direct message for individuals who feel they have gotten away with murder. Anyone with information is asked to contact police at 416-808-7410, at Crime Stoppers anonymously at 416-222-TIPS (8477), online at 222tips.com, online on our Facebook Leave a Tip page, or text TOR and your message to CRIMES (274637). Download the free Crime Stoppers Mobile App on iTunes, Google Play or Blackberry App World.